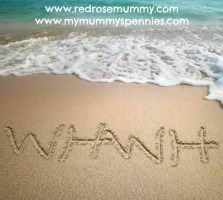 My Mummy's Pennies is four years old today! 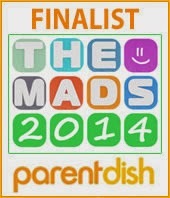 That's four whole years that I've been tapping away at the laptop sharing money saving tips, reviews, competitions, offers, photography and snapshots of our family fun together. Over that time I've gone from being a new mum on maternity leave to being the main bread winner of the family and now a working mum with a bit more of a work / life balance. The back bone of this blog is always going to be about getting more from your hard earned pennies even if the posts are a lot more varied these days. 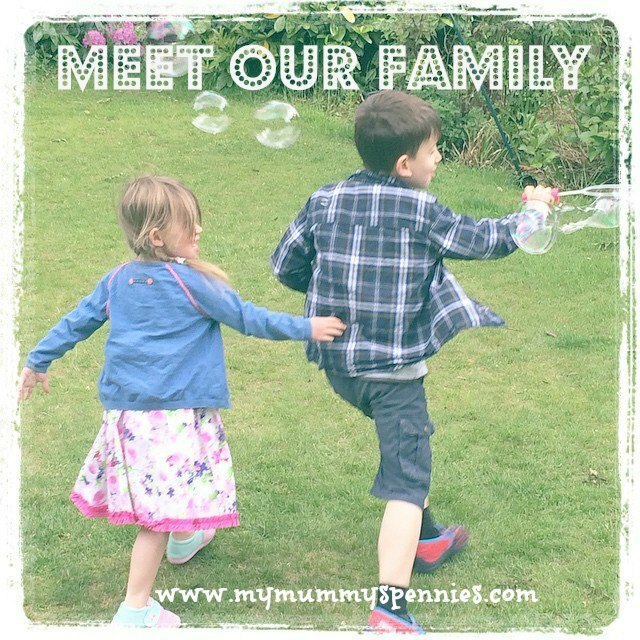 My Mummy's Pennies has grown from being just a blog to becoming a social media community. Often really good deals and offers can be short lived so I find it easiest to share them over on twitter and on the facebook page and money saving group. When you become a parent, immediately your finances become stretched. You are likely to have a reduction in your income while you‘re on maternity leave and may decide to go back to work part time or stay at home with your children. In addition to this you have an extra little person to feed, cloth and entertain. There was a time when there was a stigma attached to buying second hand but these days where vintage and upcycled goods are in fashion and Kirsty Allsopp champions thriftiness in her hit show ‘Fill your house for Free’ it couldn’t be more on trend! The Equipment you need for babies and children really mounts up and you can save hundreds of pounds by checking out local selling sites on facebook, ebay, gumtree or even freecycle! If you can pick up from the seller you often get and even better deal! Charity shops and Car Boot sales are and ideal place for find toys books and children’s clothes too. Remember there are some things that should bought new for safety reasons such as cot mattresses and child car seats but for everything else shop around! One of my favourite pre loved bargains was my son’s Mama’s and Papa’s pram, it was a hi spec pushchair from one of the most popular nursery stores in the UK and had only been used for a few months so was in immaculate condition. I was able to pick it up locally and only paid £30. A huge saving on what I would have paid on the High Street! Do you read magazines? Newspapers? Or even just get leaflets through your door? If you look a little closer you will find that most of these publications will contain coupons and money off vouchers. I’ve got myself in to a habit of cutting them out and keeping them all in a cardboard folder even if it’s not something that I would usually buy. It may be good to try something new or someone else may be able to use them. Also add to this any vouchers that you are given at the supermarket till such as price match or money off your next purchase. I take a few minutes each week to sort through and get rid of any expired vouchers. It’s not just paper coupons! For all the vouchers available online why not set up a coupon folder in your email account, pop in all the money off and voucher coder emails you receive. You never know when you may need to make a quick purchase for a last minute birthday gift or replace a broken appliance and you’ll have them all to hand! Loyalty points are great aren’t they? You do your usual shopping, buying food for your family and fuel for your car and the points mount up ready to knock pennies off your next lot of shopping! Make sure you sign up for loyalty cards for everywhere you shop, Nectar, Clubcard and Boots are some of the best and connect them up to your debit card or credit card if you can to earn even more! A lot of loyalty point schemes offer ‘double ups’ at certain times of year or even 3 or 4 times their value when you use them to buy cinema tickets or exchange for restaurant vouchers or even breaks away! I save up all my Clubcard points and exchange for cinema tickets and meal vouchers every 6 months or so. This way my husband and I get a date night out for just the cost of drinks! This isn’t always practical when you have small children but the timing of when you go shopping can be a major factor in what you pay. If you still prefer to do your grocery shopping in person rather than online, find out when your local supermarket starts to reduce fresh produce (usually in the evenings) I’ve been able to halve the cost of my weekly shops by ensuring that I get my fresh vegetable from the supermarket on a Sunday afternoon just before they close I also find around 8pm is a great time to check out the reduced to clear fridges. I regularly get vegetables for as little as 9p and have had a whole fresh chicken for just 30p before! We all like spending money, right? (I'd prefer if it was someone else's but still...) This last tip is a great way of getting more from what you spend. When ever you buy anything online, make sure you go through a cashback site! When you click through links or banners on websites you will often be allowing these sites to earn a percentage of what you spend. Using a cashback site means that YOU get this percentage instead! Two of the best known sites are Topcashback and Quidco. I am a member of both of these as I find that one often has cashback on websites that the other doesn't. 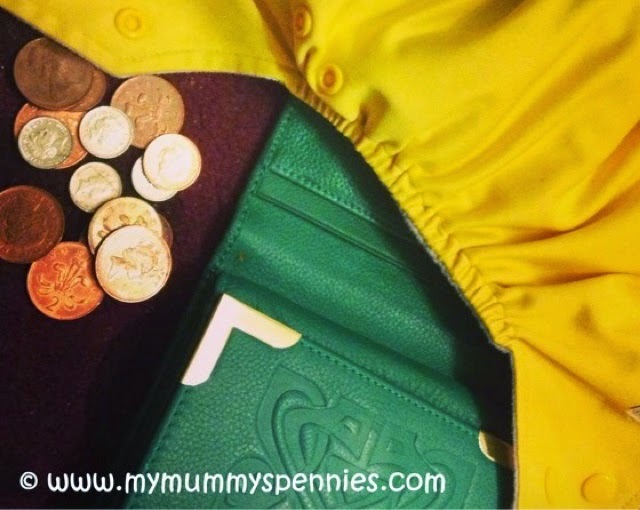 What is your best Mummy money saving tip? My best tips: Don't buy ready made, make your dishes from scratch. Lidl do half price goodies at the weekends. For example - mince that can be made into burgers/ meatballs. Turkey steaks - when I get them home I back them all up singly and chuck in the freezer. Great for stir fry / curry etc.